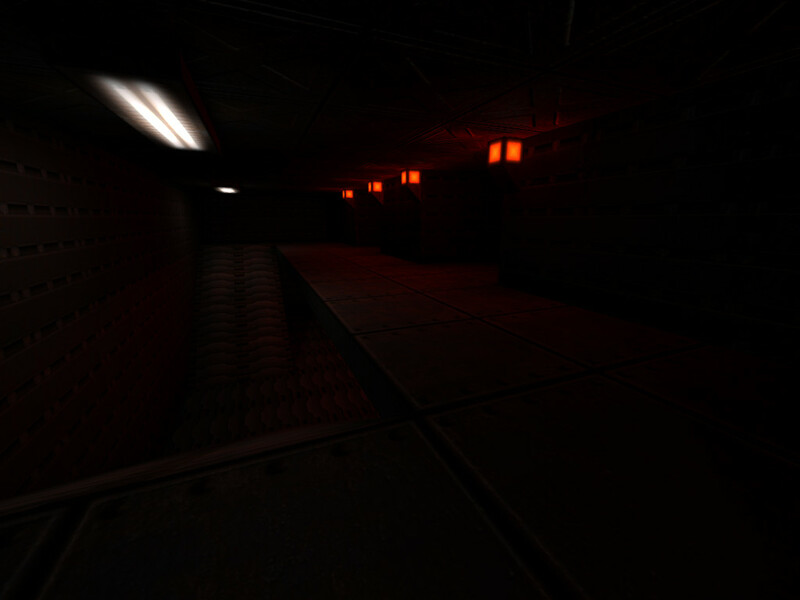 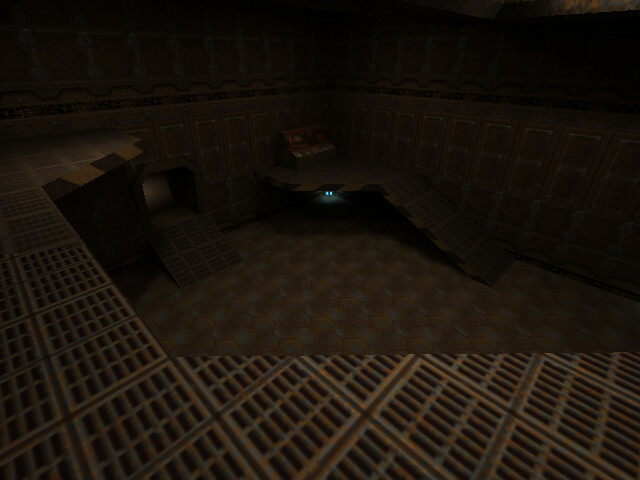 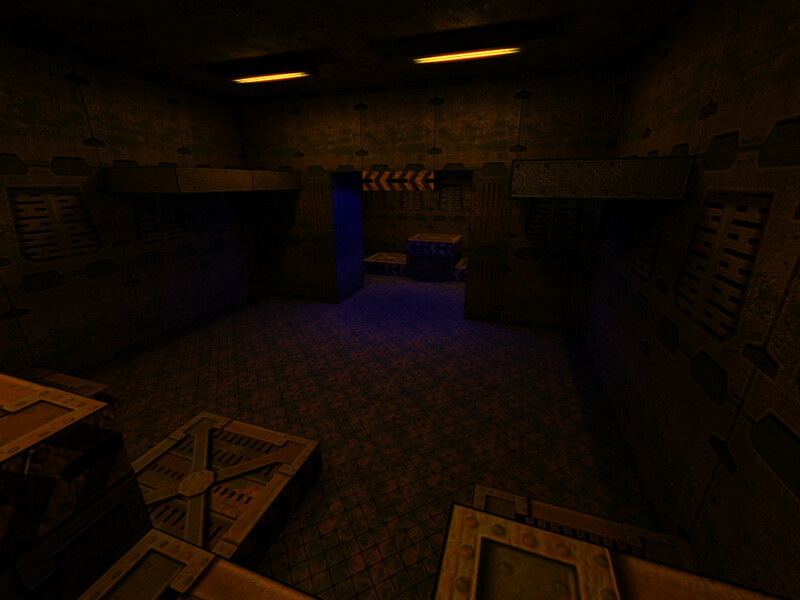 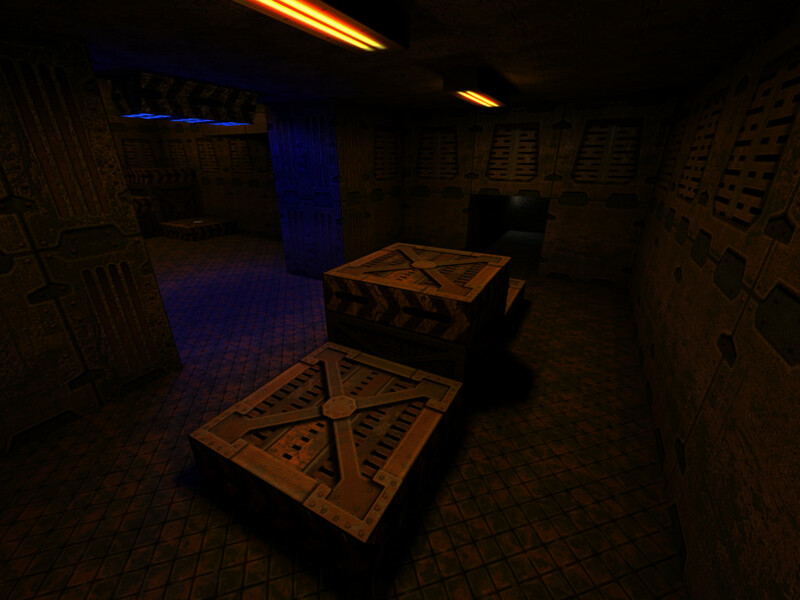 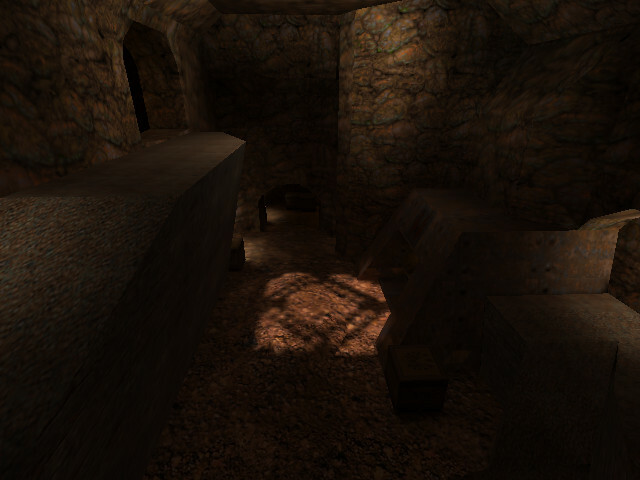 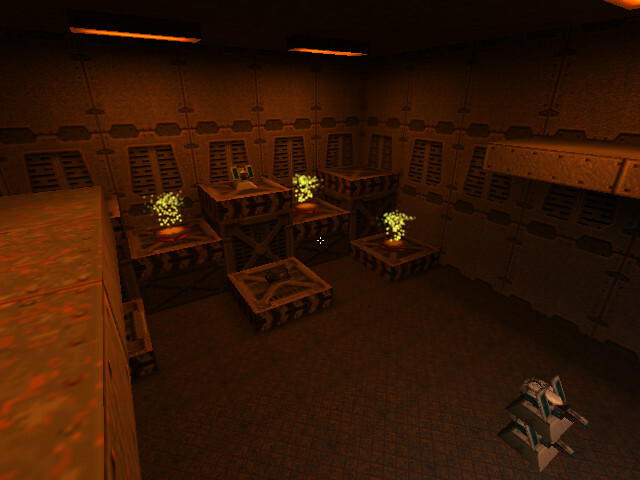 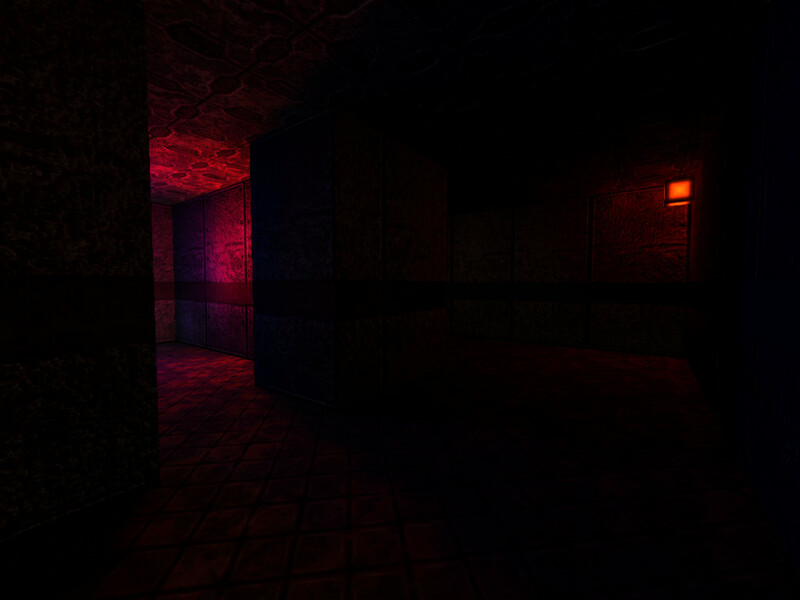 Quake 2 Gloom maps, possible in unvanquished? 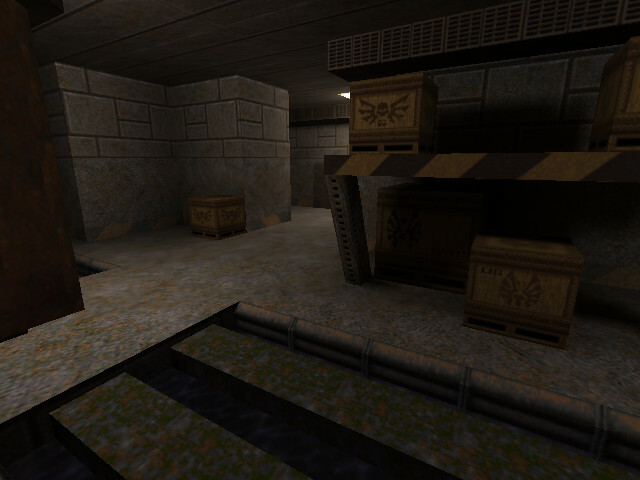 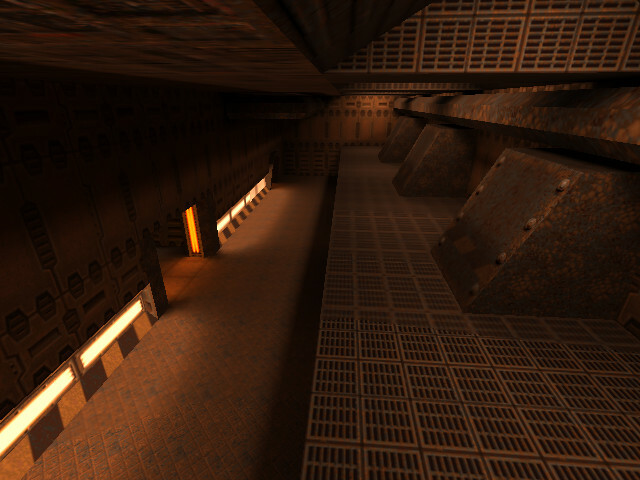 Re: Quake 2 Gloom maps, possible in unvanquished? 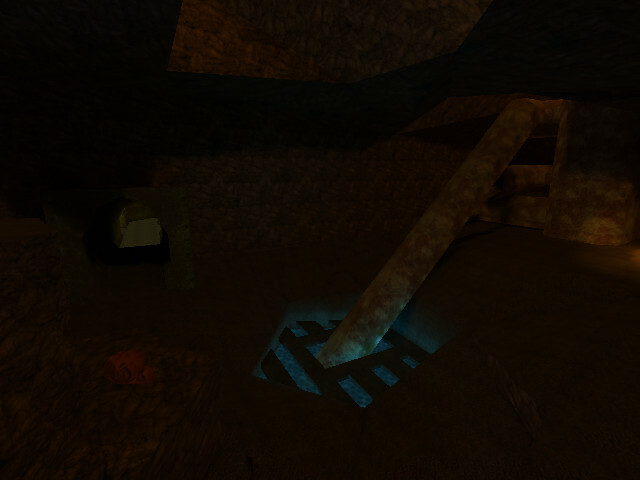 I wouldn't know for sure. 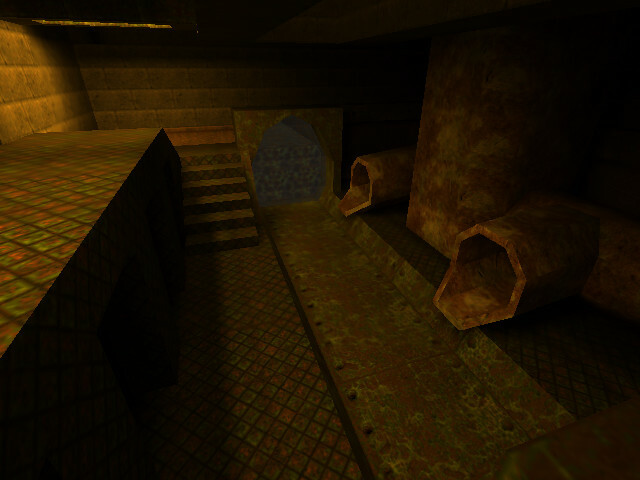 We do have a shader file generator for texture sets, so if the .map is available and can be ported (if there even is any format difference) then it should be doable to compile them for Unvanquished with little effort. 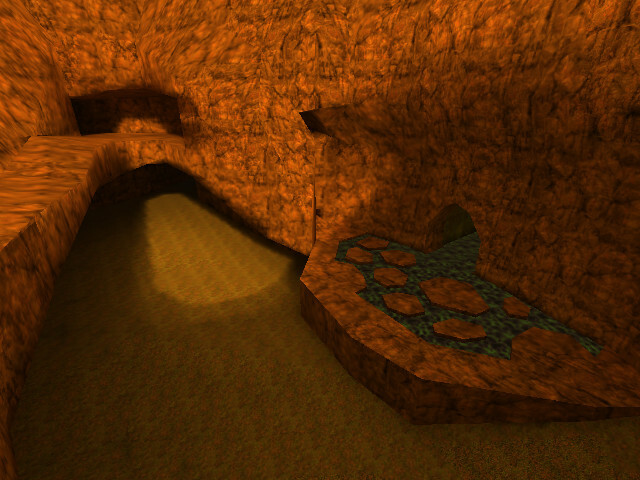 Other than that it may or may not be complicated. 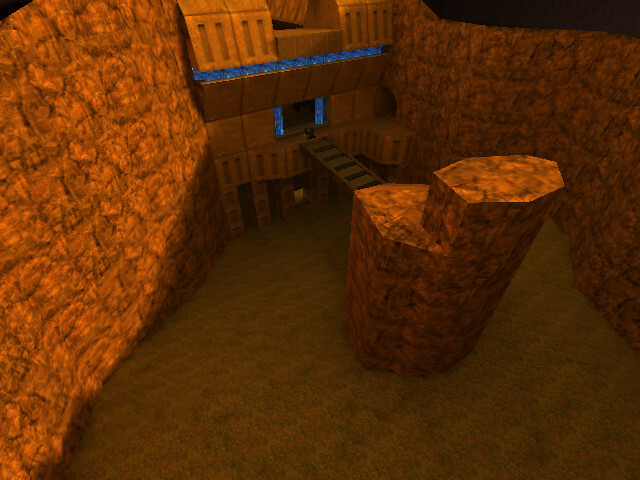 Illwieckz would be our expert for map-porting. 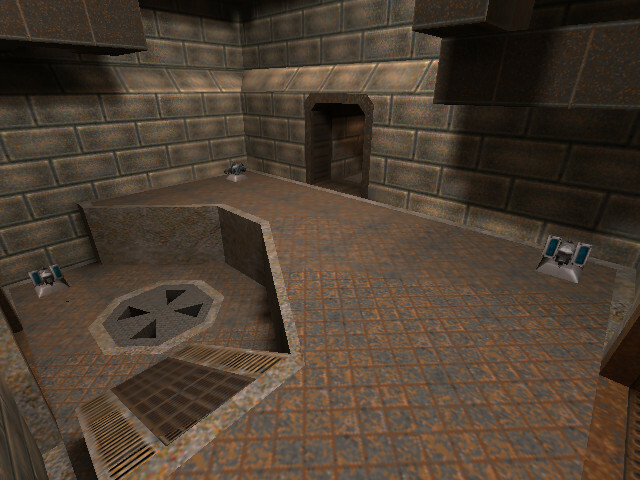 Made own textures using same style as vanilla q2, own shader and converted map. 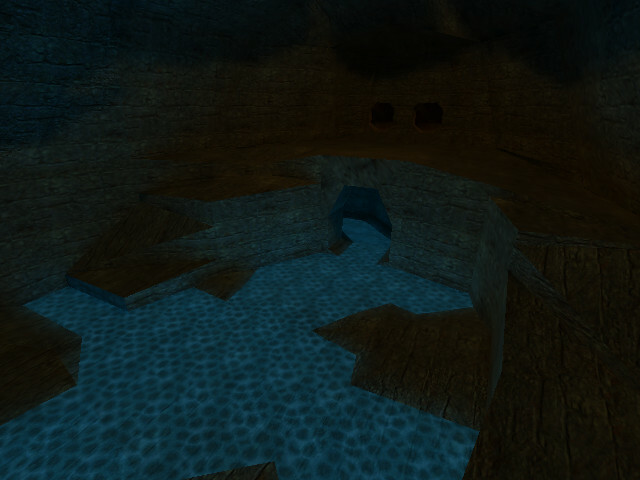 Did NOT compile it to unvanquished, this is qfusion.